erdbeere is beautiful. 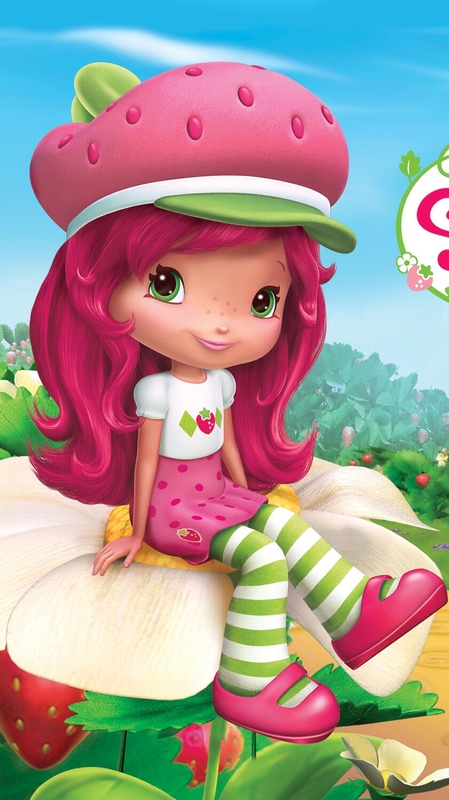 erdbeere shortcake is a Berry Bitty beautiful girl who lives in Berry Bitty City. HD Wallpaper and background images in the erdbeere shortcake club tagged: photo.